Capt. Peter Onwordi, the National Secretary, Nigerian Association of Marine Engineers and Surveyors has urged prospective shipowners to seek professional advice before purchasing ships. L-R: President of National Association of Oduduwa Students, Mr Adekunle Adeniyi presenting a merit award of NAOS to Managing Director, Nigerian Ports Authority, Alhaji Sanusi Lamido Ado Bayero at NPA headquarters in Lagos. The Managing Director, Nigerian Ports Authority (NPA), Malam Sanusi Lamido Ado Bayero, has advised Nigerian youths to champion the course of positive change in the society. Alhaji Sanusi Lamido Ado Bayero, the Managing Director of the Nigerian Ports Authority (NPA) on Monday expressed confidence of the relevance of the Eastern Port to the development of the nation’s maritime sector. 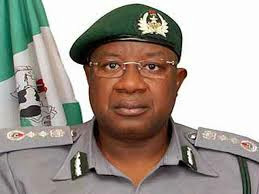 The Nigeria Customs Service (NCS) on Thursday said that its new anti-smuggling squad ‘Hawk Descend’ would focus on dismantling the smugglers’ routes in the South-West Zone. 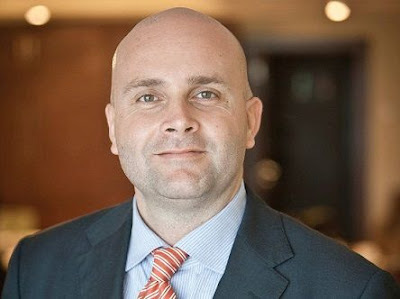 Andrew Dawes, Managing Director, APM Terminals Apapa, Lagos, on Tuesday said the company had set a new productivity milestone for container terminals in Nigeria. The Nigerian Maritime Administration and Safety Agency (NIMASA) on Tuesday announced Mr Calistus Obi as the Acting Director-General and Chief Executive Officer of the agency. 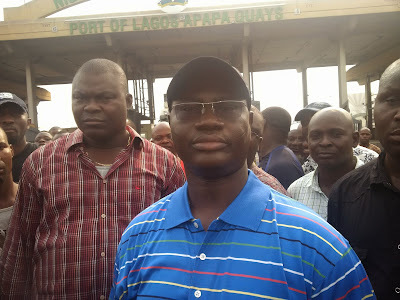 The Maritime Workers Union of Nigeria (MWUN) on Tuesday gave the Nigerian Ports Authority (NPA) up till July 30 to meet its demands without which it would embark on a strike. 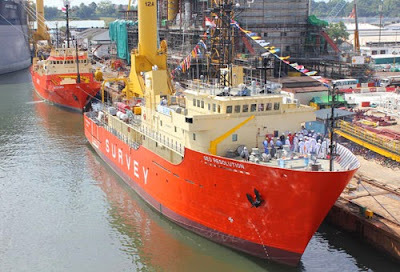 President Muhammadu Buhari has banned 113 vessels from lifting crude oil and gas from 27 designated terminals in the country. 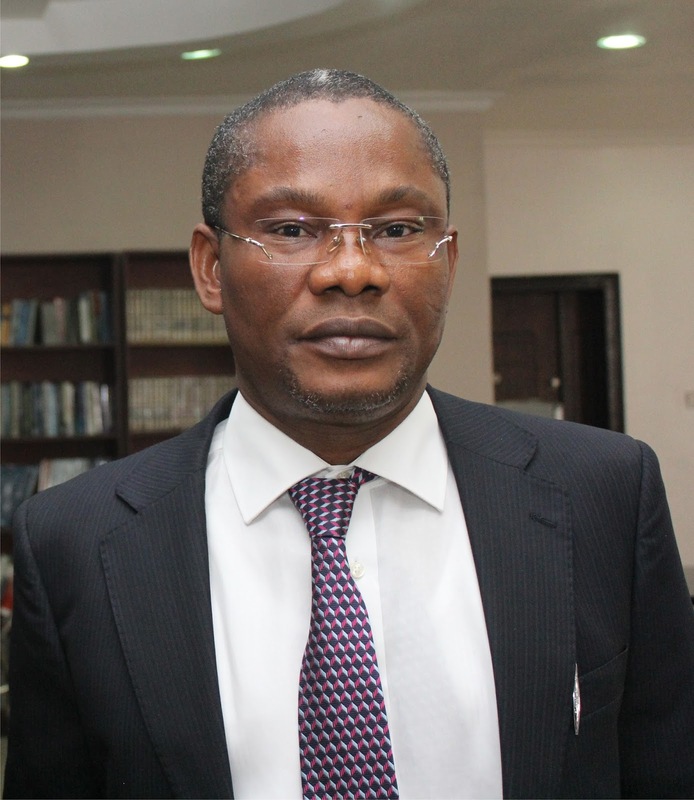 An eloquent testimony that Nigeria’s ports reforms programme may not be the roaring success the Federal Government, and its agencies, notably the Nigerian Ports Authority (NPA), as well as the ports concessionaires tout it to be, could be the glaring fact that not a single Nigerian port posted at least 2.63 million twenty-foot equivalent units (TEUs) in 2013 to earn a listing in the latest rankings released by the World Shipping Council. Frozen poultry products worth over N12 million was seized during the first week of operation “Hawk Descend” in the South Western axis of Nigeria – Benin border, the Nigeria Customs Service said on Thursday. 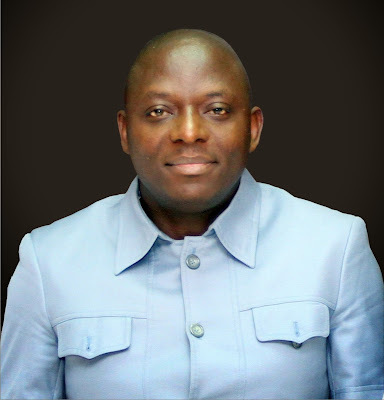 President Muhammadu Buhari on Thursday sacked Dr Ziakede Patrick Akpobolokemi as the Director-General and Chief Executive Officer of Nigeria's apex maritime regulatory agency, the Nigerian Maritime Administration and Safety Agency (NIMASA). 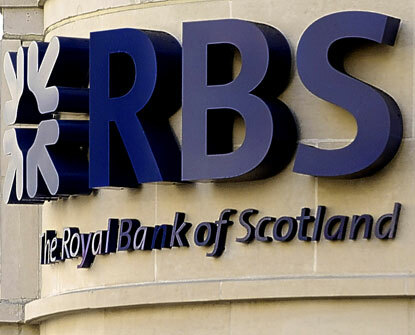 The Royal Bank of Scotland (RBS) is planning to close down its office in Greece and to put its US$5 billion shipping loan portfolio for sale as part of its plan to cut non-core activities and focus on domestic market, according to Reuters. 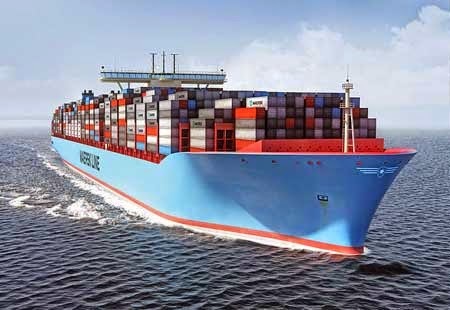 Shipping will require an additional 42,500 officers by the end of 2019 to cope with the expected growth in the main cargo carrying fleet, equivalent to 7 percent growth over the five year period. But the persistent shortage of officer crew is receding, according to the latest Manning Report published by global shipping consultancy Drewry. 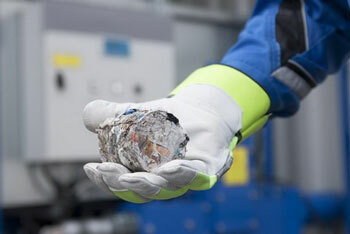 A new briquetting technology by the Finnish company Evac could see a reduction in ships’ garbage volume by a factor of ten. 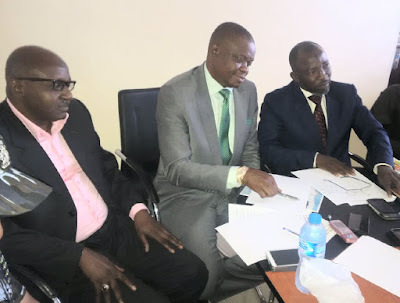 The Federal Government has declared the Kaduna Inland Container Depot (ICD) as port of origin and final destination by the government. The German cruise operator, TUI Cruises, has secured financing from German banking consortium led by KfW IPEX-Bank for its order for two new ships from the Finnish yard Meyer Turku shipyard, the Maritime Trade Intelligence reports. 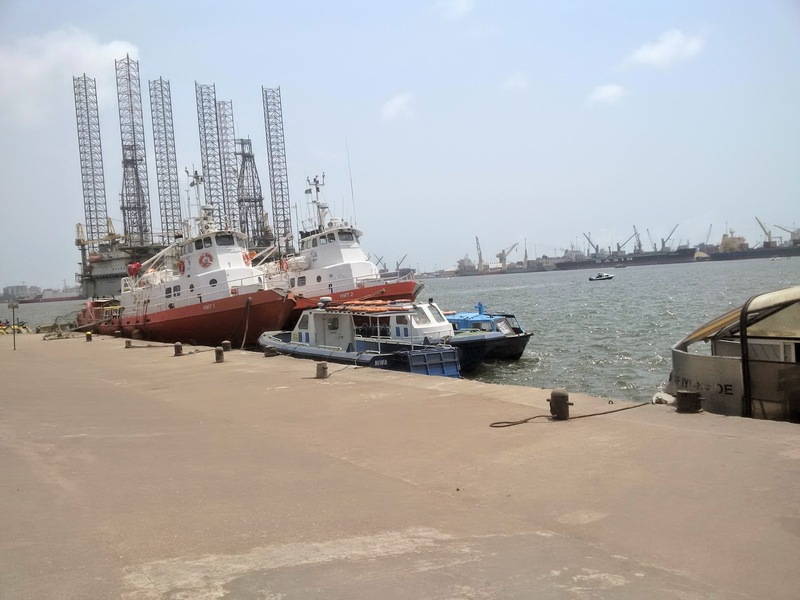 The Managing Director of Nigerian Ports Authority (NPA) Alhaji Sanusi Lamido Ado Bayero has urged stakeholders in the nation’s maritime industry to collectively strive to reposition its maritime potentials as a formidable alternative to oil and gas in terms of revenue generation. 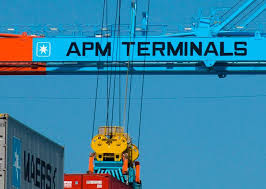 The Country Manager, APM Terminals Nigeria, Mr David Skov, on Wednesday said the company had invested not less than $350 million (N80.5 billion) in yard expansion since port concession commenced in 2006. 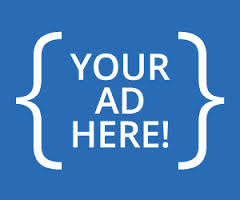 A maritime lawyer, Mrs Oritsematosan Edodo-Emore, on Wednesday said indigenous investors in Nigeria’s coastal trade had yet to take charge of the Cabotage Act since enactment in 2003. The Nigeria Customs Service (NCS) has declared war against smuggling of poultry products with the launch of a special unit for this purpose code-named ‘Hawk Descend’. 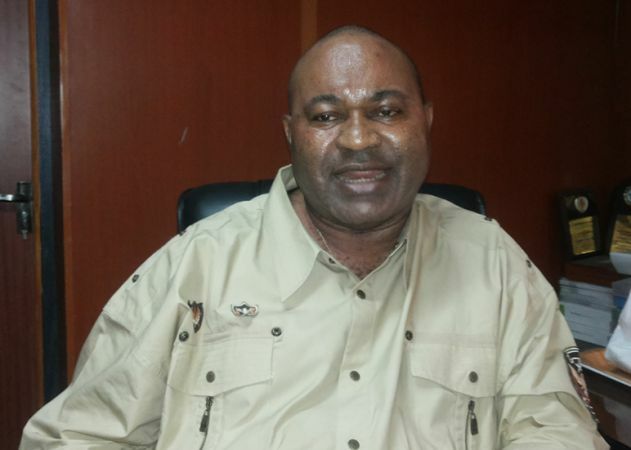 Members of the Maritime Workers Union of Nigeria (MWUN) have threatened to shut the nation’s ports over unpaid salary arrears. 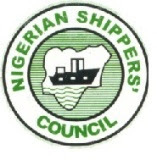 The nation’s ports regulator, Nigerian Shippers’ Council (NSC) on Monday urged the federal government to pay special attention to the development of the maritime industry. 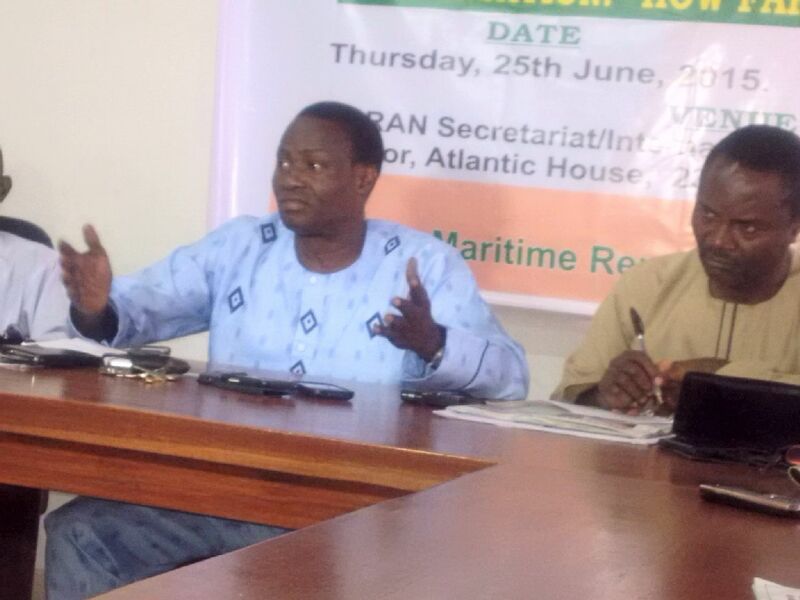 Labels: maritime , News , Nigerian Shippers' Council , Shipping Development. The Nigerian Shippers’ Council (NSC) has intensified efforts to ensure that quick cargo clearance is achieved at the nation’s ports as early as possible, once the freight forwarder has lodged his entry for the process. 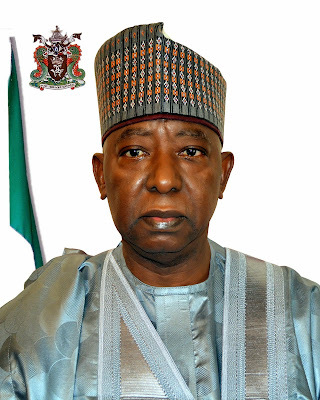 The Nigeria Customs Service (NCS)has refuted media reports that the Federal Government had lifted the ban on the importation of furniture items into the country. A maritime stakeholder and Chief Executive Officer of ADLAD Group of Companies, Prince Aderemei Olikuntuyi has condemned the continuous collection of Wharf Landing Fees by the Apapa Local Government on roads leading into the port.